Mentoring of students, both with respect to career information and academic advising, is an important action that must begin as soon as a student is admitted to the university, and continue until graduation. This is why in this page you will find the names and e-mail addresses of people who are providing their availability to devote time to students and young professionals of all the levels (from BSc to PhD and beyond) in advising them in each phase of their career. The Mentors are both experienced persons and young ones who may offer a range of suggestions for possible study routes, internship and job opportunities. The goals of this program include fostering connections between students and the nuclear activities, help them to develop skills that the marketplace needs and provide them with support and guidance with an interest in pursuing professional development. Mr. Fernando Naredo has graduate degrees in electrical engineering from the Universidad Politécnica de Madrid and from Carnegie-Mellon University. He has worked for Westinghouse in different positions in several countries for more than thirty five years, including the Presidency of Westinghouse Energy Systems Europe. He has ten years of experience as advisor on EU Affairs. He is member of the International Nuclear Energy Academy and a Life Member of IEEE. Fernando has had a long involvement with ENS, first as representative of Westinghouse in the General Assembly as Corporate Member and then as Board Director and Treasurer. 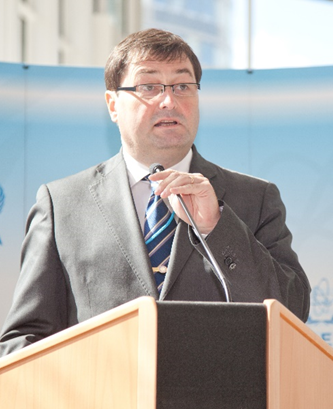 He is a member of the Spanish Nuclear Society and of the Belgian Nuclear Society. He has been a member of the program Committee of the World Energy Council and of the Energy Business Council of the International Energy Agency. Prof. Walter Ambrosini is Professor of Nuclear Plants at the University of Pisa, Italy. He had his MSc in Nuclear Engineering in 1985 and the Research Doctorate in the same matter in 1989. In 1992 he became staff of the University of Pisa as Researcher, then completing his career becoming Associate Professor and finally Full Professor. His field of research is Nuclear Reactor Thermal-hydraulics, and he taught in the fields of Thermal-hydraulics, Computational Fluid Dynamics and Numerical Models for Neutronics in the frame of study programmes in Nuclear Engineering and Energy Engineering. He has been President of the PhD Programme in Nuclear Engineering at the University of Pisa from 2008 to 2016, President of the MSc Programme in Nuclear Engineering from 2012 to the present time (up to October 2018) and President of the European Nuclear Education Network from 2013 to 2016. Dr. Michèle Coeck graduated in Physics. PhD at the Belgian Nuclear Research Centre SCK•CEN and KU Leuven on the effects of neutron irradiation on silicon. In 1998 she joined the Radiation Protection department at SCK•CEN as scientific researcher contributing to several dosimetry projects and as responsible of the Laboratory for Nuclear Calibrations. At the same time she got more involved in both teaching and managing the SCK•CEN ISRP (International School for Radiation Protection). 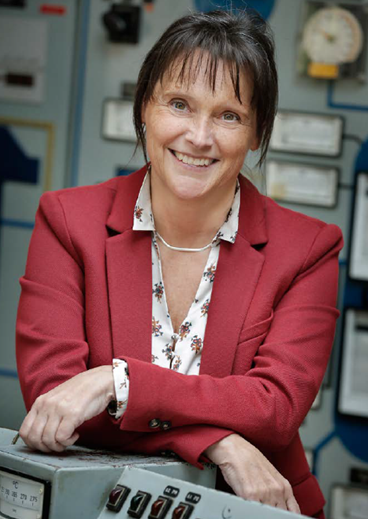 In 2012 she started the SCK•CEN Academy, where more than 60 years of nuclear expertise and experience gained from SCK•CEN’s different research projects are collected and transferred. In the interests of maintaining a competent workforce in industry, healthcare, research, and policy, and of transferring nuclear knowledge to the next generations, the SCK•CEN Academy takes it as its mission to: provide guidance for young researchers, organize academic courses and customized training for professionals, offer policy support with regard to education and training matters, and care for critical-intellectual capacities for society. Email address available upon request. 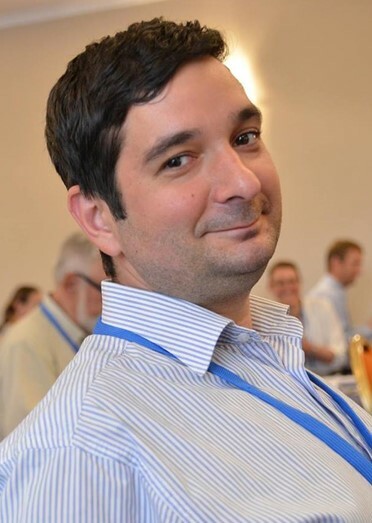 Prof. Gonzalo Jimenez is Assistant Professor of Nuclear Power Plants, Nuclear Safety and Thermal-hydraulics at the Universidad Politécnica de Madrid, Spain. He had a Bachelor in Theoretical Physics, a MSc in Power Generation and a MSc in Nuclear Science and Engineering and a PhD in the same matter. He has worked in Westinghouse Electric Company and Gas Natural Fenosa Engineering company before coming to the university. His field of research is Nuclear Safety and Thermal-Hydraulics. He has coordinated more than 20 research projects with several nuclear power plants and engineering companies at the same time he has participated in several European and national research projects. 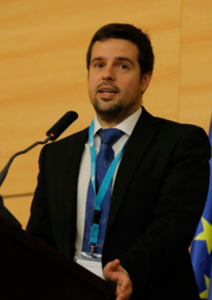 From 2014, he is representative of the European Young Generation in the ENS High Scientific Council. 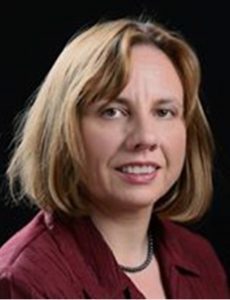 Prof. Csilla Pesznyak is an Associate Professor of Medical Physics at the Budapest University of Technology and Economics, Institute of Nuclear Techniques; being responsible for education and training in Physics MSc, Medical Physics specialisation and PhD studies. Her main field of research is radiation protection, radiation therapy, radiobiology, quality control and assurance and legislation in medical physics. She works part-time as a qualified Medical Physicist at the National Institute of Oncology, the Centre of Radiation Therapy, where 9000 patients are treated annually. 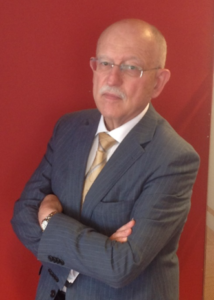 Dr. Pesznyak is a radiation protection expert and has been working as a Medical Physicist in radiotherapy for more than 20 years. She is a member of the Management of the Health Physics Section of the Roland Eötvös Physical Society, Hungary, being past president of the Hungarian Society of Medical Physicists; the “Professional Matters” and “Educating Training” Committees of EFOMP; and the Board of Directors of the ENEN Association. 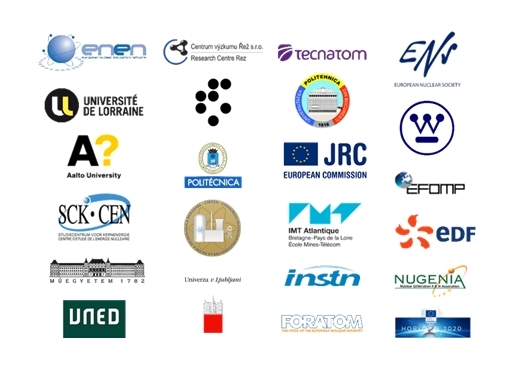 She has been involved in the EU projects: ENETRAP-II and III, CORONA-II and ENENplus. 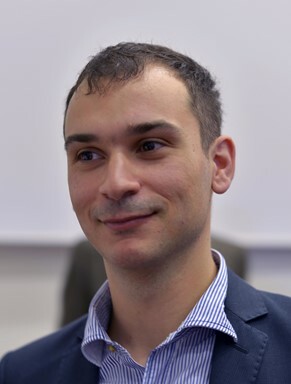 Prof. Gabriel-Lazaro Pavel is an Assistant Professor at University Politehnica of Bucharest. He graduated in 2004 and followed MSc and PhD programs at the same University. Currently working in Nuclear Engineering department of the University. During 14 year of activity he followed several specialization courses in Research Centres and Universities from Austria, Czech Republic, France, Hungary, Romania, South Korea and Slovakia. As teaching activities following topics can be mentioned: nuclear engineering, nuclear materials, non-power generating use on nuclear technologies, dosimetry and protection against radiation in Environmental Department. He is board member of AREN, Romanian Association for promotion of Nuclear Energy and former president of AREN Young Generation. Antonio Di Buono is a PhD doctoral student at Centre for Innovative Nuclear Decommissioning, which is a partnership between Sellafield Ltd, the National Nuclear Laboratory and the Universities of Manchester, Liverpool, Lancaster and Cumbria. Since the beginning of his MSc studies he has shown interest in the field of nuclear decommissioning and waste management. He had his MSc in Nuclear Engineering at the University of Pisa in 2016. The final thesis project on the on “Development of a prototype drone for nuclear decommissioning and radiation surveys” was completed at the University of Birmingham, which gives him the opportunity to receive the European Master of Science in Nuclear Engineering (EMSNE) Certification in 2017.